Icons of Style: A Century of Fashion Photography, 1911-2011 opened June 26 at the J. Paul Getty Museum and features more than 160 fashion photographs alongside a selection of costumes, illustrations, magazine covers, videos and advertisements in the world’s most comprehensive analysis of fashion photography. Drawn from the Getty Museum’s photographs collection as well as significant loans, the exhibition presents the work of more than eighty photographers, illuminating the innovative aesthetic and technological changes in the field. “Once overlooked by collectors and museums because of its commercial origins, fashion photography is now recognized as having produced some of the most creative work of the twentieth century, transcending its illustrative function to yield images of great artistic quality and sophistication,” said Timothy Potts, director of the J. Paul Getty Museum. Just some of the renowned fashion photographers featured include Richard Avedon, Lillian Bassman, Guy Bourdin, Erwin Blumenfeld, Louise Dahl-Wolfe, Hiro, Inez & Vinoodh, Peter Lindbergh, Man Ray, Helmut Newton, Nick Knight, Gordon Parks, Irving Penn, Herb Ritts, Edward Steichen, and Tim Walker. “In 2010, we began working to strengthen the Museum’s collection of fashion photographs in the hopes of creating a foundation on which we could build a groundbreaking exhibition,” said Paul Martineau, associate curator of photographs at the Getty Museum and curator of the exhibition. 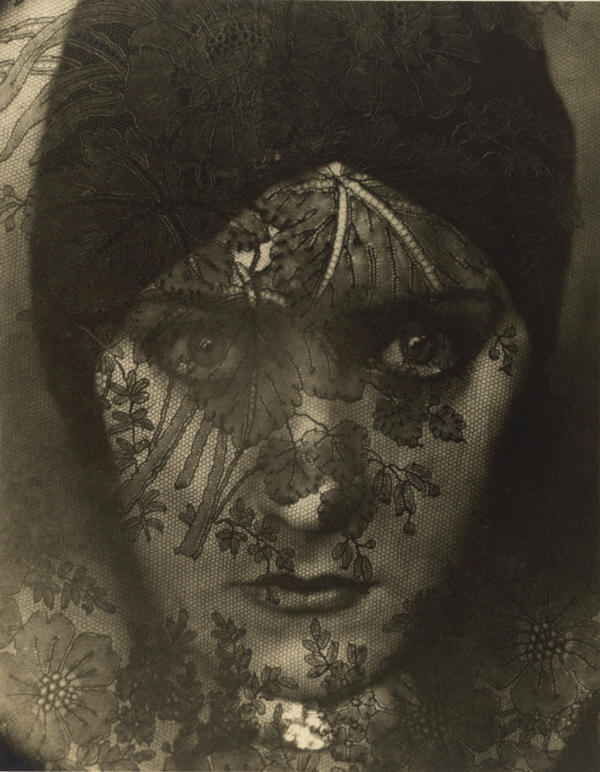 The exhibition opens with a key moment in the emergence of modern fashion photography when, in 1911, French publisher Lucien Vogel challenged photographer Edward Steichen to create the first artistic fashion photographs. Before then, photographs were often too realistic to attract a public so used to idealised fashion illustrations. 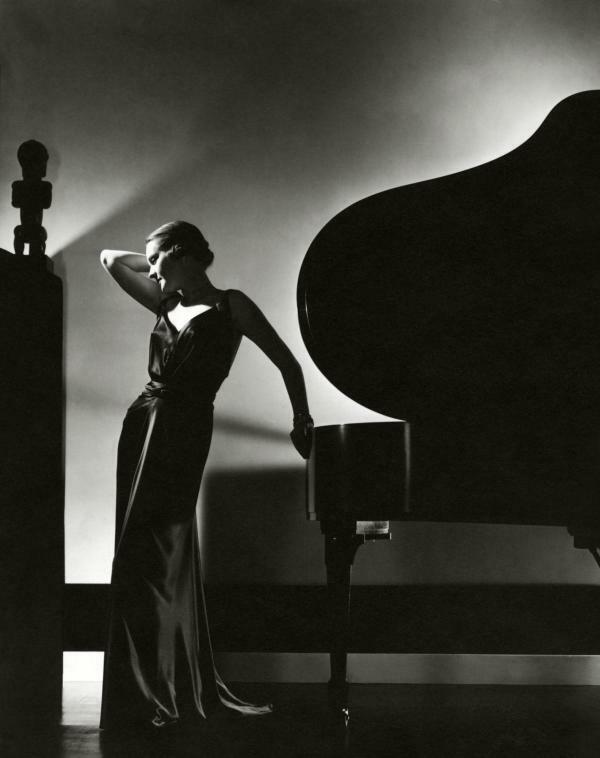 Edward Steichen, Perfection in Black; Margaret Horan, 1935, Courtesy of and © Condé Nast / Vogue, November 1, 1935. On view will be early photographs by Steichen and Baron Adolf de Meyer, two artists who were responsible for creating the foundations of modern fashion photography under Vogue magazine’s Condé Nast. Nevertheless fashion photography is not always a perfect vision. The Getty displays fashion photographs from the Great Depression and Second World War. In these hard times style magazines continued to emphasize luxury and glamour, offering an escape from the harsh realities of the period. In step with war-time rationing, fashion became simpler and used less fabric, and photographers adopted a more restrained approach. 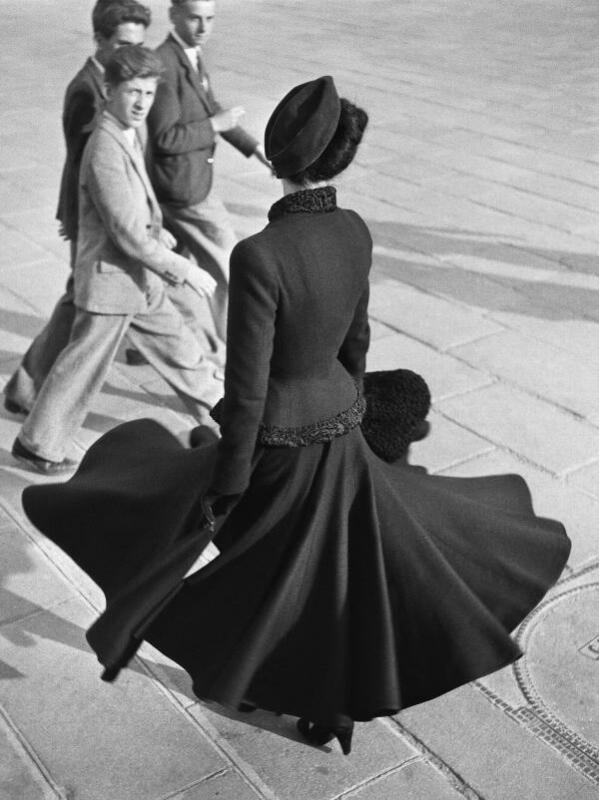 Richard Avedon, the New Look of Dior, Place de la Concorde, Paris, August 1947, negative, 1947; print, 1978. The Richard Avedon Foundation, New York Copyright © The Richard Avedon Foundation. The exhibition includes several examples of “patriotic chic,” a style of dress or representation that underscored national values. Keep the Home Fires Burning (1941) by Louise Dahl-Wolfe features a model in a simple slip turned away from the camera and staring into the fireplace, apparently waiting for her husband to return from the war. The 1950s marked what many consider to be the Golden Age of fashion photography, with a return to glamour through designers such as Cristóbal Balenciaga, Christian Dior, and Jacques Griffe. Richard Avedon and Irving Penn brought the elegant dresses of these designers to life with different but equally visually arresting approaches to their work. Penn dominated studio-based fashion photography while Avedon excelled at showing models on location and in action. Paired with bold visual treatments in magazines, work by these and other artists delivered fashion photography to an aspirational public emerging from decades of war and hardship. Fast-forwarding to the present day, the exhibition considers the role of street-style and fashion blogs such as Scott Schuman’s The Sartorialist (2005) and global internet picture-sharing applications such as Instagram (2010) and Snapchat (2011) and how they have affected the field. Victor Skrebneski, Givenchy Red, Paris, negative, 1990; print, about 1995. The J. Paul Getty Museum, Los Angeles, Purchased with funds provided by the Photographs Council © Victor Skrebneski. Icons of Style: A Century of Fashion Photography, 1911-2011 is on view June 26- October 21, 2018 at the J. Paul Getty Museum, Getty Center. The exhibition is curated by Paul Martineau, associate curator of photographs at the J. Paul Getty Museum. A related publication by Paul Martineau will be released by Getty Publications in spring 2018. 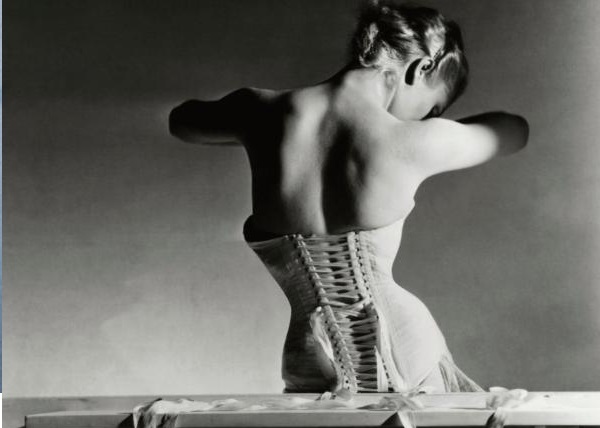 Header image: Horst P. Horst, The Mainbocher Corset, Paris, 1939, Courtesy Fahey/Klein Gallery, Los Angeles © Condé Nast.